BATAVIA – Wilmington banged out 17 hits Monday in a 17-1 win over Batavia in SBAAC American Division softball. 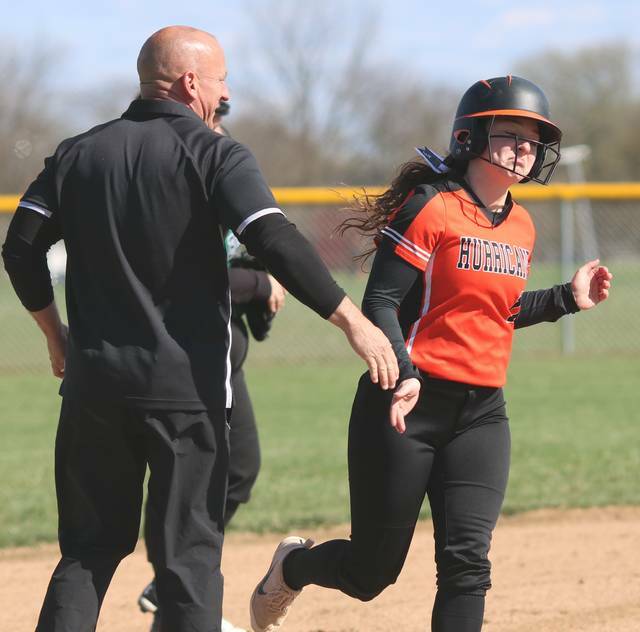 The Lady Hurricane is 4-2 in the division, tied with Clinton-Massie for second behind unbeaten and state-ranked Western Brown. Wilmington is 8-5 overall. Batavia remains winless at 0-13, 0-4. Emily Self led the hit parade with a 3-for-4 performance – all doubles – three runs scored and four runs batted in. Harlie Bickett led the game off with a solo homerun, her fifth of the season. Olivia Veidt gave up two hits in the circle. The one run she allowed was unearned.